Be sure to bookmark the landing page, return anytime during July 3 – 11 to watch the film online. This is a great opportunity to come together with friends & family to watch, learn & discuss the importance of restoring industrial hemp as a U.S. agricultural commodity. BRINGING IT HOME has been an important part of Vote Hemp’s and Hemp History Week’s advocacy campaign to educate consumers and lawmakers about industrial hemp’s uses for healthy, sustainable products for nutrition, construction materials, bio-composites, textiles, body care and more and why policy change is needed to bring this beneficial crop back to all of America’s farmers for a greener future. 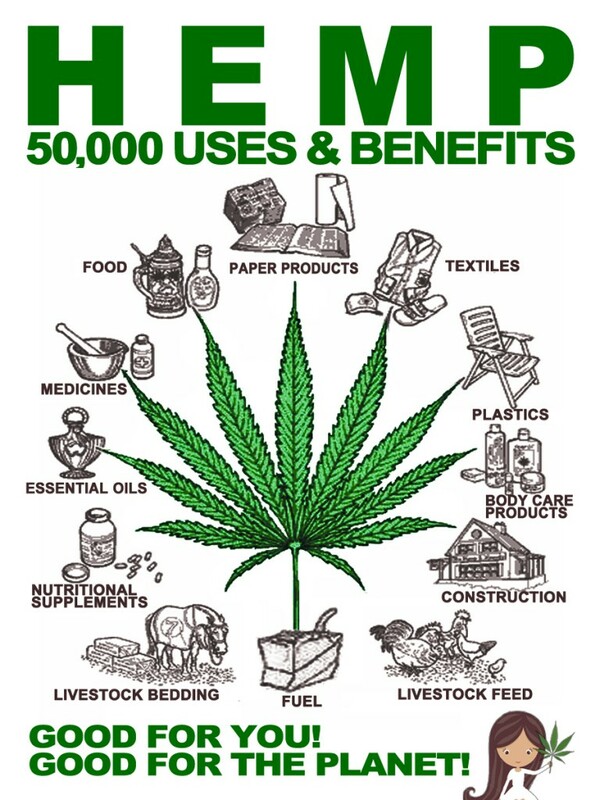 Vote Hemp depends entirely on donations to support our work. Please consider making a donation today. Vote Hemp is a national, single-issue, non-profit organization dedicated to the acceptance of and a free market for industrial hemp, low-THC oilseed and fiber varieties of Cannabis, and to changes in current law to allow U.S. farmers to once again grow the crop. 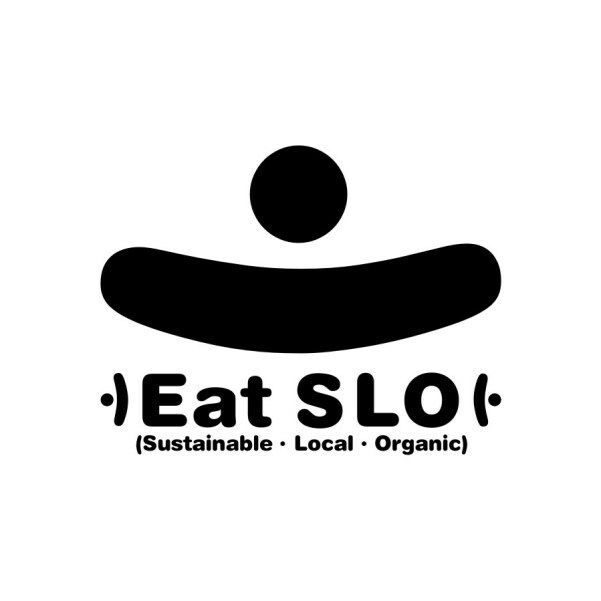 This entry was posted in ARTcreatesLIFE, Businesses, DESIGN, ECOsustainsFUTURE, Grow~Eat, Handmade, NEWS, Organizations, PEOPLE, PRODUCT. Bookmark the permalink.